At the inaugural 2018 Vaal Explorer Awards which celebrate excellence in local Vaal tourism and leisure, Emerald Resort & Casino triumphed by walking off with 13 of the awards over the course of the evening! 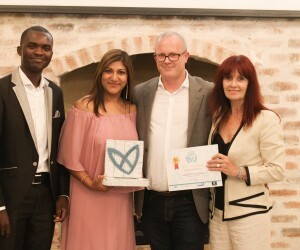 “Hard work certainly pays off and we’re extremely proud of this achievement, in particular the Gold Award received for the Leisure category and Silvers in the conferencing and adventure categories,” says Emerald’s Marketing Executive Tanuja Gangabishun. 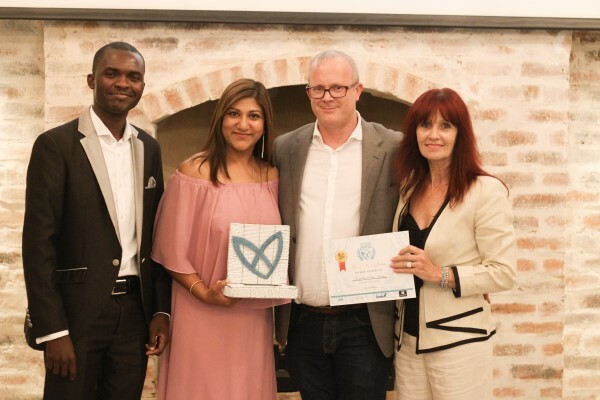 The Vaal Explorer Awards recognises stakeholders who have worked hard in making their respective establishments a success, by attracting visitors and delivering service excellence while ensuring a memorable experience for patrons. Some of the awards received by Emerald Resort & Casino included Bronze for the Accommodation Category, Gold in Leisure and Silver awards for Conferencing and Adventure. According to Mark Hands, Emerald Resort & Casino’s Resort Director, there were some stiff categories with many tough competitors. Hands is recognised internationally and within the industry as being passionate about customer service and this ethos has certainly rubbed off across all levels of team members at the Resort.